The Great Indian Laughter Challenge has been hitting the headlines ever since it went on-air. Recently in the news for Akshay Kumar's comments on co-worker Mallika Dua, Star Plus is now making waves for allegedly cutting out Shyam Rangeela's Narendra Modi act. Shyam Rangeela. Image from Twitter/@StarPlus . 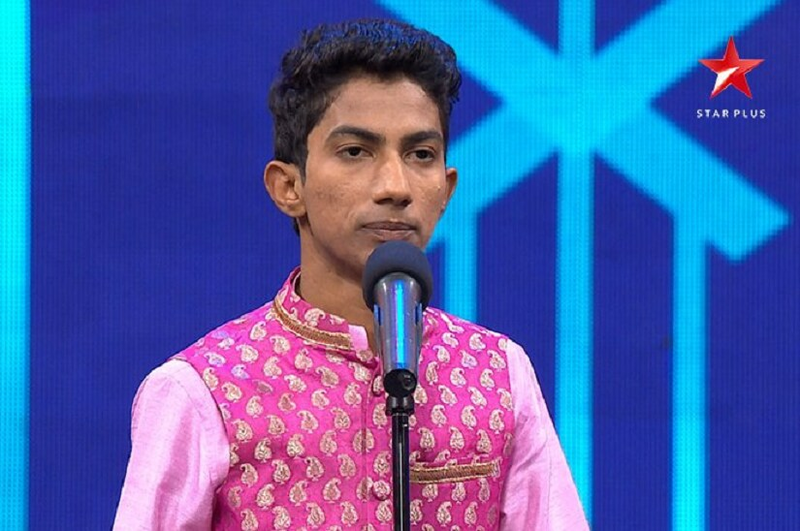 According to an exclusive story from The Wire, Rangeela, who is a well-known stand-up and mimicry artist, was invited to the show as a performer. He did not have to go through the selection process for a spot because the production unit was keen on having him. The comedian now alleges that his Modi mimicry (in which 'Rahul Gandhi' also makes an appearance) was never aired but somehow made it to the internet and has been going viral since. Rangeela alleges that almost a month after he shot his Modi act, the channel informed him that they had decided against airing it. After recording the act, he had also submitted two other two scripts which were rejected 4-5 days before the telecast. Days before the telecast of his Modi act, the production house reportedly called the comedian, asking him to present a fresh act in place of the one mimicking the PM. 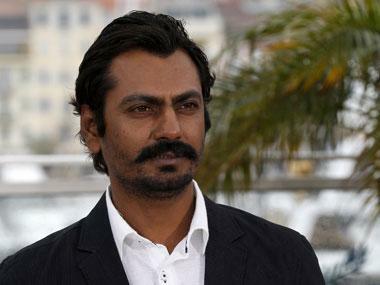 As he started preparing for a fresh set, Rangeela says he was told he could imitate Rahul Gandhi but not the PM. Just as he started getting his Rahul act together, the channel told him he couldn't do Rahul either. Claiming that the channel feared offending certain people with his imitation of the Prime Minister, he says he was eliminated from the show in an unjust manner. His original performance has now been leaked and shows all three mentors — Mallika Dua, Zakir Khan, Hussain Dalal ringing the big bell along with judge Akshay Kumar. Impressed by his skill, Kumar also got him to re-perform his act in front of the Golmaal Again cast, claims the comedian.